A B.C. man who recently suffered a stroke said he was left humiliated and out more than a thousand dollars after WestJet kicked him off a flight to Cuba and stranded his family at the Toronto airport. A B.C. 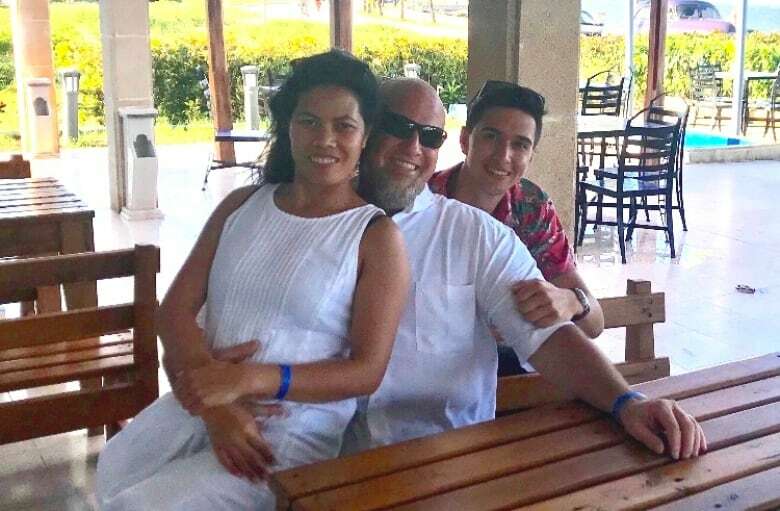 man who recently suffered a stroke said he was left humiliated and out more than $1,000 after WestJet kicked him off a flight to Cuba and stranded his family at the Toronto airport. The airline removed Stephen Bennett from the Oct. 13 flight after he took a sleeping pill and fell into a deep sleep, raising concerns from at least one crew member who mandated he be awake before takeoff. WestJet says it was acting within its rights, as it needs to use an "abundance of caution" when determining if passengers are fit to fly in order to prevent more serious issues while in the air. But Bennett claims the decision to oust him was unjust, because he was ultimately wide awake before takeoff and multiple medical professionals deemed him fit for air travel. "I felt like I had no rights," said Bennett, who lives in Burnaby and has difficulty walking without assistance after suffering a stroke two months ago. He was travelling with his wife and son, who accompanied him off the plane. The family says it was forced to pay more than $1,600 to arrange another flight so they could still get to their hotel — booked, along with the original flight, through WestJet Vacations. "They wouldn't assist us," said Bennett. "We're financially hurt. I'm so emotionally hurt." While WestJet wouldn't comment on the specifics of the case, it said it stands by the crew's decisions. The airline also referenced federal aviation regulations, which state that airlines, at their discretion, can deny boarding to any passenger who shows signs that they could pose a safety risk. "It is the crew's duty to assess and refuse anyone who may not be fit to fly," said WestJet spokesperson Lauren Stewart. Doing so, she said, prevents the risk of a more serious medical incident while in flight. Bennett said he took a doctor-prescribed sleeping pill shortly before the family's connecting flight from Toronto to Cayo Coco, Cuba because he was tired and suffering from leg pain. Once on board, he fell asleep in the lap of his wife, Josefa Sapelino. A flight attendant told Sapelino to wake Bennett, but she said she decided not to bother him when he didn't respond to a light nudge. "He wanted to sleep; I don't worry about it," she said. Passenger Shelley Hickey, from St. John's, was seated across the aisle from the family. She said the flight attendant returned, adamant that Sapelino wake Bennett prior to takeoff. "She said he had to be awake in case they had some kind of an air flight accident — he had to be alert," said Hickey. After some more nudging from his wife, Bennett was awake and alert within five minutes, Hickey said. The crew then recruited a passenger who was a nurse to assess Bennett. "She said that he was fine," said Hickey. But paramedics soon arrived with a wheelchair and removed Bennett from the plane, despite his pleas that he wasn't ill and had simply taken a sedative. "[The flight attendant] said: 'You have to go. We couldn't wake you up. You're a medical emergency, and it's for the safety of all the passengers,'" said Bennett. "I was so humiliated." Two paramedics took him to the boarding ramp, checked his vitals and determined he was fit to travel, which they reported to the WestJet crew, Bennett said. He also called one of his doctors and got him to send an email, confirming he was fit to fly. But the crew wouldn't let him back on board. "I was in tears," said Bennett. "They became the medical team, the judge and the jury." Before ousting him, Hickey said a flight attendant told Bennett he would be put on another flight. "He was assured he would be taken care of once he got off," she said. Bennett said he visited WestJet's customer service desk at the airport and called WestJet Vacations, but all they offered was the airline's next Cayo Coco flight — seven days later. "They just kept talking down to me, cutting me off in conversation, telling me, 'Look, you don't understand, it's your fault.'" Not wanting to lose out on their week-long, $4,000 all-inclusive vacation package, the family rebooked tickets on the next available Air Canada flight. It didn't depart for a couple of days, so on top of paying $1,226 for three new tickets, they paid $432 for a Toronto hotel and lost two days of their trip. "I'm ready to cry right now just talking about it, because we lost so much money," said Bennett. 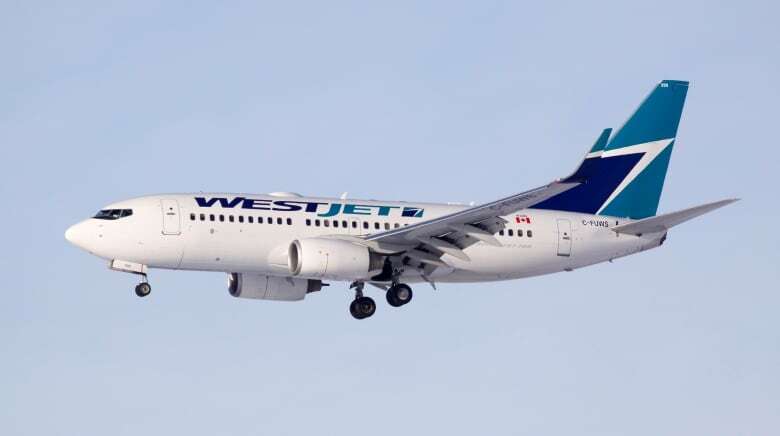 When a crew suspects a passenger is unfit to fly, WestJet said it must make a decision in the name of safety for all those involved in the flight. "These decisions are not taken lightly, but are made for the safety of the guest in question, other guests on the aircraft and our crews," said Stewart. "We stand by our crew's decisions and believe that what we have offered to this guest is reasonable under the circumstances." Bennett says he's been offered no compensation so far, with the exception of a seat upgrade when flying back from Cuba. He plans to take WestJet to court to fight for compensation and an apology. "You just can't treat people like that," he said. The Canadian Transportation Agency said if passengers feel they've been unjustly denied boarding, they can file a complaint with the quasi-judicial regulator.